InnoVentum attends one of the most established cleantech events in the world Cleantech Forum San Francisco on the 25th-27th of January 2016. Watch a short interview with our CEO Sigvald Harryson at the event. InnoVentum is a member of the delegation of innovative Swedish companies supported by Invest in Skåne, Swedish Energy Agency, Stockholm Business Region and Business Region Göteborg. Cleantech Forums showcase the trends to watch out for and the innovation companies that illustrate this. The innovation on show is all-pervasive: in business models, in who works with who, in the financing the changes, as much as they are in enabling technology. Cleantech Forums are where one gains access to some of the most innovative people and companies driving change from 100+ cities, across 25+ countries. 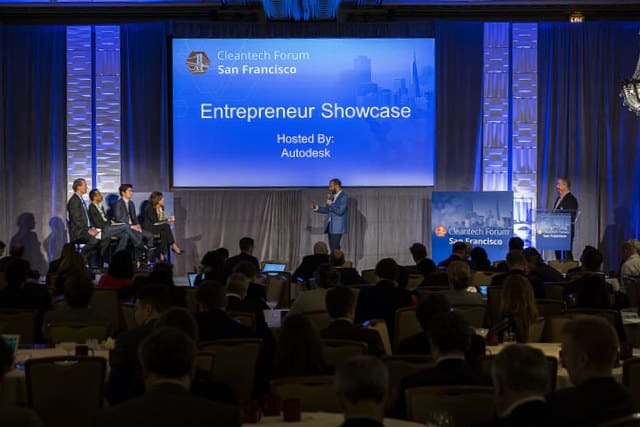 Cleantech Forums have been run since 2002 in San Francisco and since 2005 in Europe, by Cleantech Group (once the Cleantech Venture Network). Cleantech Forums are attended by the upcoming would-be disruptive private companies; by the corporate/industrial incumbents, aiming to re-tool for a very different 21st century; by investors looking to profit from the opportunity set created by the disruption; and by the wider ecosystem (in the form of advisors, EDA/cluster managers, government representatives) all who help make deals happen and innovation progress. 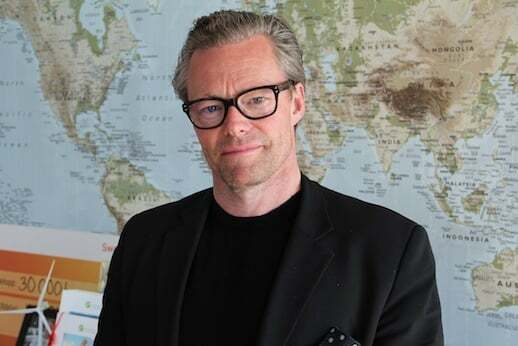 Our CEO & Founder Dr. Sigvald Harryson will represent InnoVentum at the Cleantech Forum, he is best reached via the i3 connect system or at sigvald@innoventum.se.